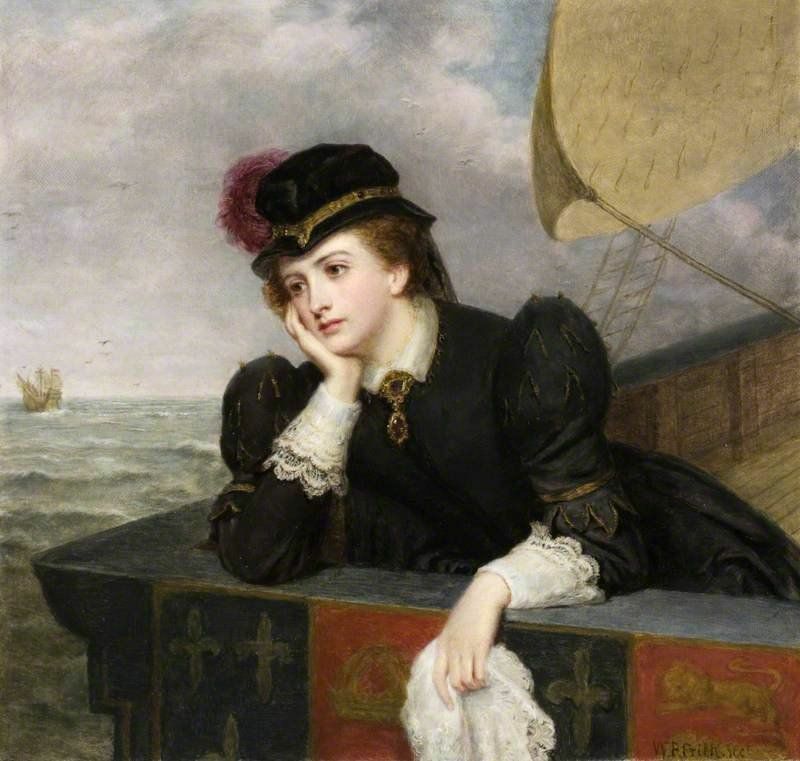 "Mary, Queen of Scots Bidding Farewell to France, 1561"
Mary, Queen of Scots Bidding Farewell to France, 1561 by William Powell Frith 1851. Apr 1, 2019- This Pin was discovered by Irina Sarkisova. Discover (and save!) your own Pins on Pinterest.